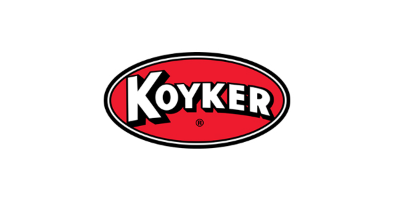 Koyker has expanded their product line-up to include loader models for tractors ranging from 20hp to 285hp. 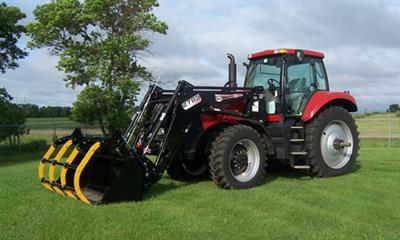 We have the broadest loader line-up in the country. 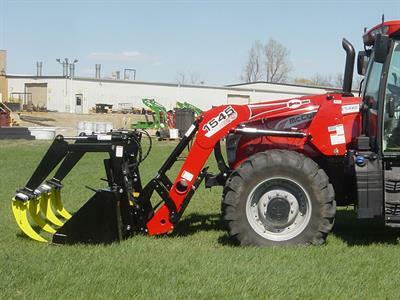 Our product line-up also includes a line of skid-steer attachments, Daay Bin Paddle Sweep. Legend Loaders and the FlexStor Grain Bagger, Unloader, Vac Attach and AugerVac. We offer front-end loaders/attachments, bale equipment, FlexStor grain storage products. We pride ourselves on offering innovation, quality & value.